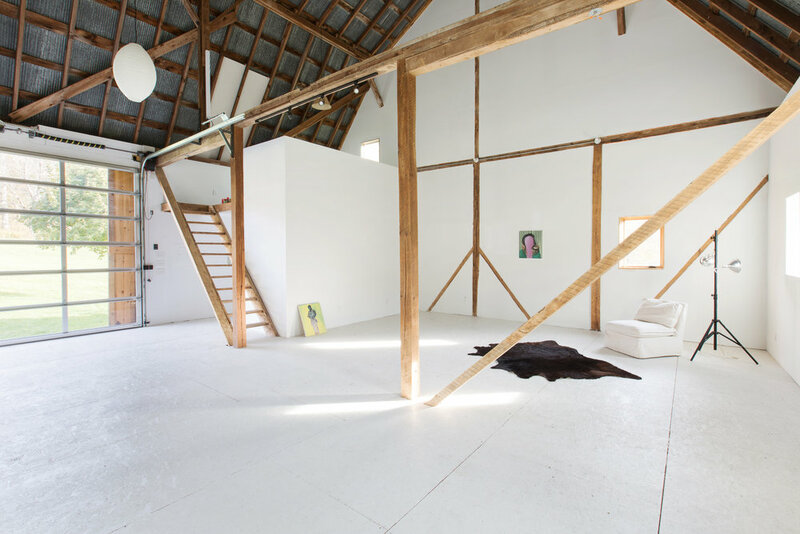 Hayloft is a charming barn venue set in five acres of gently sloped fields, woods, and ancient stonewalls that has been restyled with a playful and young contemporary style, making it the perfect countryside destination for your event or personal leisure time away from the city. The upper level, originally used to store bales of hay, is an open 2,000 square feet space with ample 30' high ceilings that has been tastefully redesigned as an event space. The lower level of the barn, a 1,400 square feet area originally housing the farm stables, was fully renovated with an open space design and rustic-contemporary touch. Experience five acres of stunning landscape: gently sloped fields, woods, and ancient stonewalls in one of the most beautiful areas in the Catskills region.